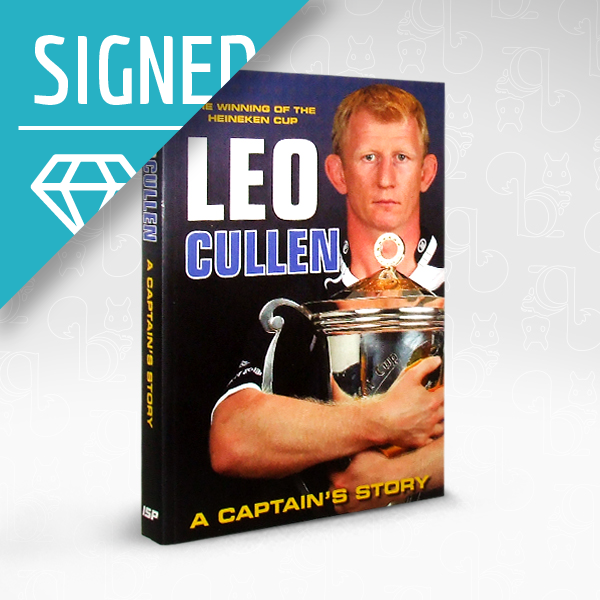 Leo Cullen led Leinster to Heineken Cup success in 2009 and 2011, and is the only Irish rugby plater to twice lift the most valuable trophy in European rugby. 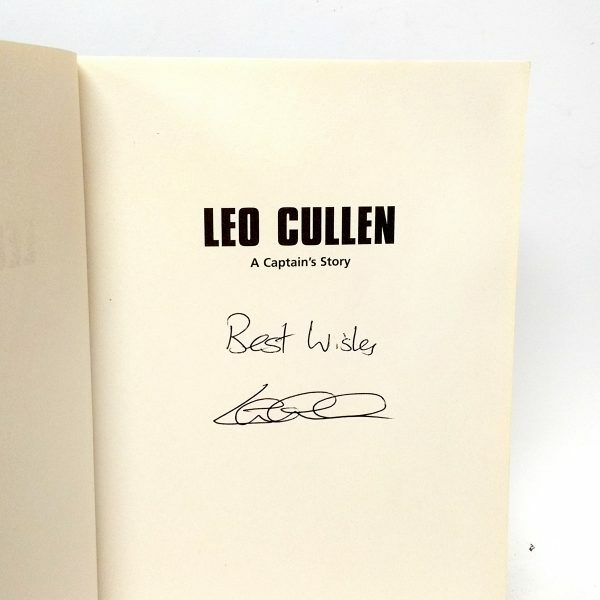 Leo has won every honour in the game in Europe, and, in addition to two Heineken Cup successes, he has been a dynamic part of the Leinster and Leicester teams which have claimed two Celtic League titles, an English Premiership title, and the EDF cup. 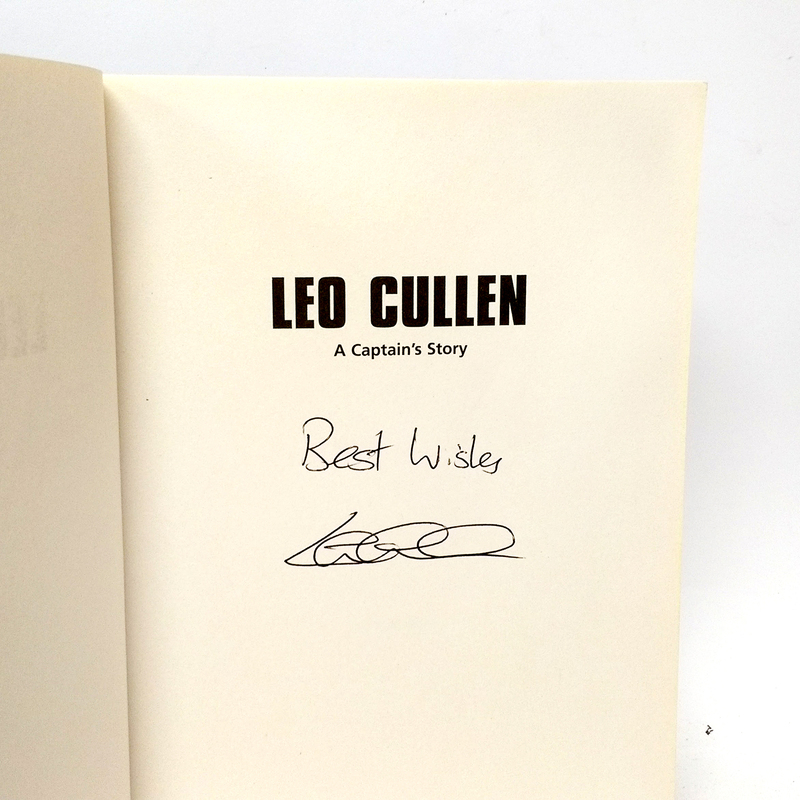 Leo Cullen has also represented Ireland 33 times throughout his career, and captained his country on three occasions. 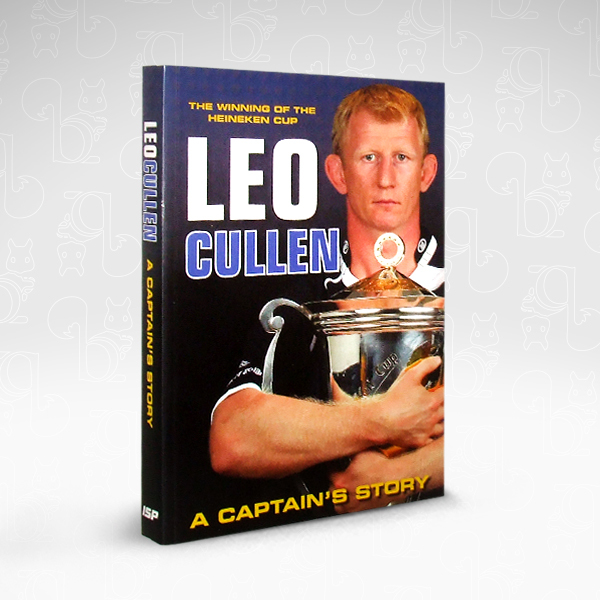 A Captain’s Story explains in intimate detail how Leinster claimed the second of their two Heineken titles, by overcoming Leicester and Toulouse in the knockout stages of the 2010-11 competition, before completing one of the greatest comebacks in European club history by battling back from a 22-6 half time deficit against Northampton in the final at the Millennium Stadium in Cardiff and clinching the trophy with a stunning 33-22 victory.